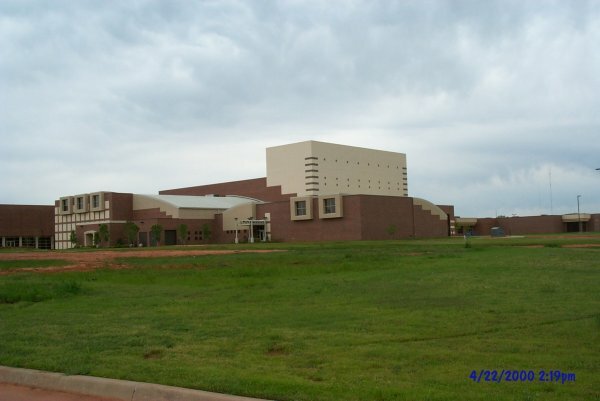 Shiloh Enterprises completed two phases for the Edmond Public School District on the Santa Fe High School. 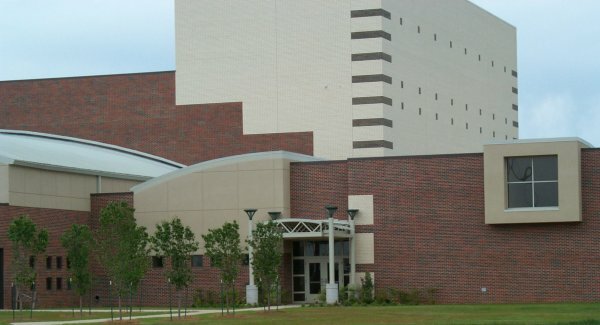 Phase I was the addition of a Band/Orchestra that consisted of approximately 30,000 square feet. 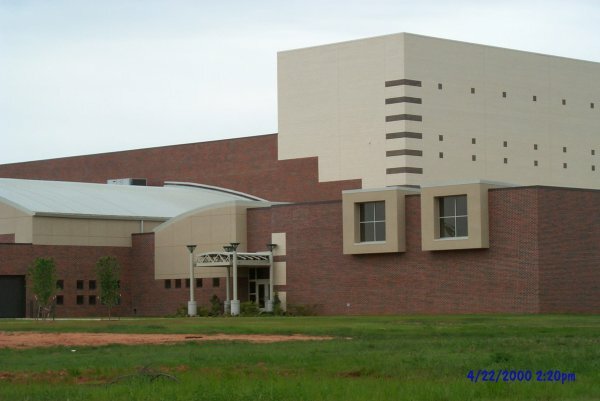 Phase II of the project included the addition of Science classrooms and a complete interior renovation of the school which consisted of 145,000 square feet. Phase II of this project was completed in three months.